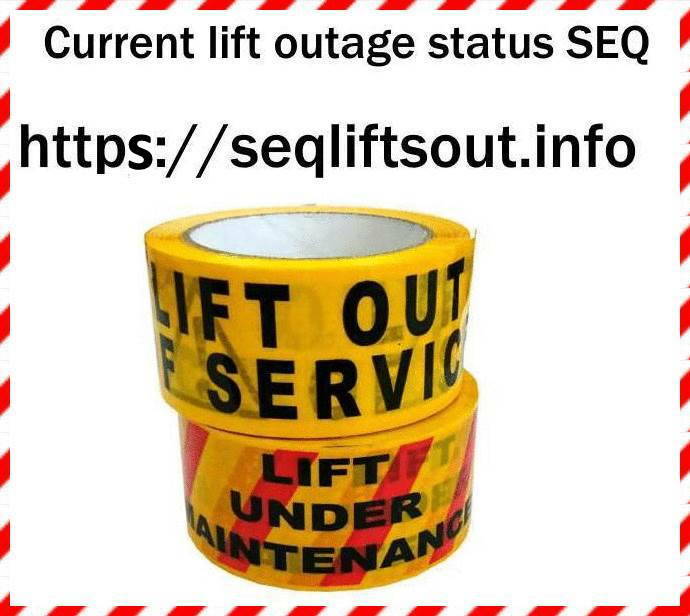 This link will display the current lift outages on the TransLink SEQ public transport network. Escalator outages also displayed if they are in the TransLink RSS feed. Escalators are still out at Milton Station Any reason why?